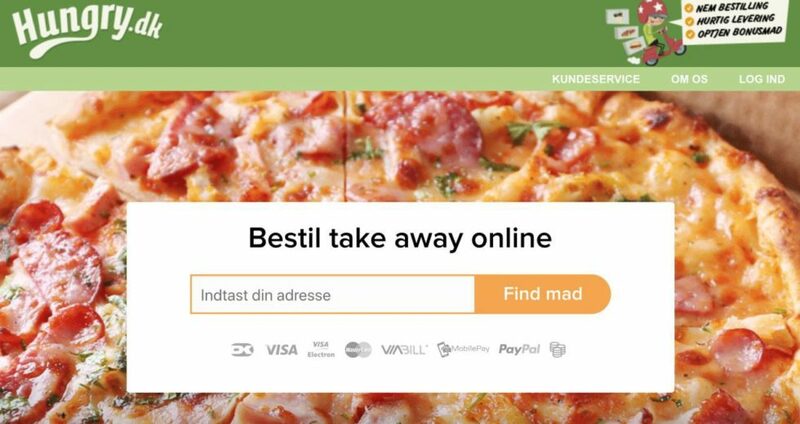 Hungry.dk wasn’t the only merchant to cease bitcoin payments during the explosion in price and mass interest in 2017. In fact, last year may have seen an all-time high for bitcoin price $3868.21 +0.16% but it also caused an all-time low as far as merchant adoption was concerned. Previous PostSEC's Crypto Mom on Bitcoin ETF approval: "Don't hold your breath"